“Rhythmic Relations 2017” will be presented on Sunday, June 18, from 7 to 9 p.m. at Warner Grand Theatre, 478 W. 6th St. in San Pedro. 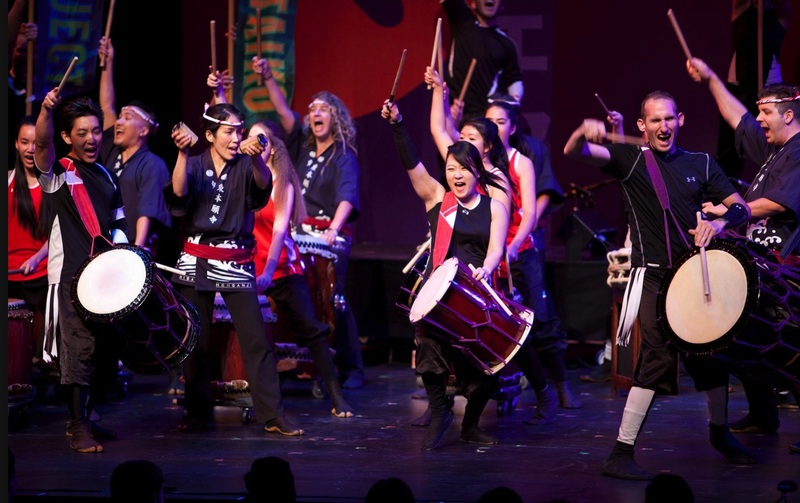 With over 50 performers pounding on the largest taiko drums in Southern California, TaikoProject energizes the audience with bombastic beats and energetic choreography. TaikoProject will join sister groups Bombu Taiko and Kitsune Taiko for an evening of community taiko along with some of the most innovative American taiko music found today. They will also debut new collaborative works combining taiko with the circus arts with performers from L.A.’s Cirque Berzerk troupe. For more information, call (213) 268-4011, email [email protected], or visit www.taikoproject.com.